Your upholstery in not a cheap product so it is imperative that we homeowners ensure that it stays in as good a shape as possible so it looks its best for many years. Our pets, kids, and adults can be lackadaisical on the general respect for our upholstery. Your everyday living on your furniture will take its toll. Trained upholstery cleaners who receive qualification from governing recognised training bodies, will be the best to employ and service your upholstery to ensure it is free from dust particles, general dirt, bacteria, pet sweat, grime, allergens, and any other stains. Prolonging the life of your upholstery, will save you a lot of money in the long run. Regular spot cleaning and vacuuming by homeowners is one such way to help the life of the upholstery. 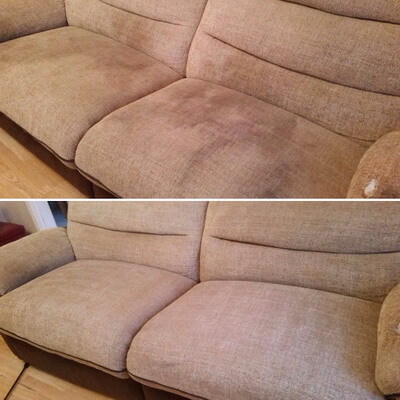 However, the most popular system for keeping your upholstery clean is using trained and experienced sofa cleaning technicians. General upholstery vacuuming should be a weekly ritual. Using professional cleaners ensures that the work is done in the safest, and effective manner, and using the latest chemicals and correct cleaning methods. It is advisable for the homeowner to use companies that have certified cleaners to clean their sofa and keep it looking its best for years to come. 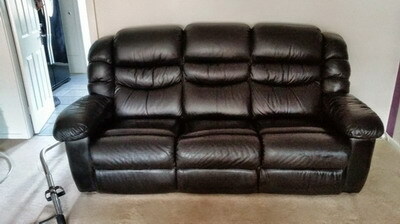 Employing trained upholstery cleaners is a necessary evil to maintain your upholstery. When our family’s get together, entertaining guests with family and friends, the kids playing, your canine mates bounding through the home with dirty paws, your carpeted areas are not the only items in the home which would get its fair share of use. Hey, some basic home ideas and shop products may work in a rear emergency Episode, but the longer -term, they won’t last the test of time. What most people will uncover is in a short period of time, the stains or will reappear. However, the stain will appear darker, maybe sticky. The reason for this is that the actual stain was never eradicated in the first instance and has wicked back. Always. 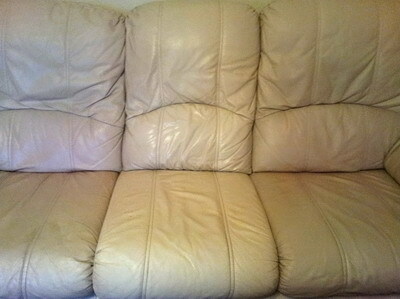 Rotate any cushions you may haves and using arm covers will help prolong the life of your upholstery. The manufacturers all advise a thorough, professional cleaning once a year or 18 months under normal conditions Keeping up with your cleaning routine will keep things looking clean, nice, and healthy, and save your money. Becoming the best in class upholstery cleaner will involve and can be a bit of a minefield and cleaning involves training and experience. Without a full understanding of many of the most important curriculum, you may take a risk of damaging an expensive upholstery, or even other people. For peace of mind, the education delivered at an IICRC training schools are there to educate cleaners with an array of knowledge and information which will cover all concerning all of the issues. The Students will learn about using the correct cleaning solutions and which equipment to use, dependant on the fabric type. The trainee carpet cleaners of students should also receive a hands-on experience within the classroom by handling the different types of cleaning machines so that they can use them correctly when out with customers. operate them out in the field. Safety is paramount for an upholstery cleaners in our industry. IICRC-trained technicians understand what items of clothing to wear for their own safety and peace of mind. The IICRC courses will educate the technician on how to action a clean to upholstery without causing any damage to the fabric. This type of education is essential and is extremely valuable for the consumer who is seeking a professional service.